Note that if you’re not a Sam’s Club member, you can still score this deal when you pay the 10% non-member fee making this playset $1098.90. 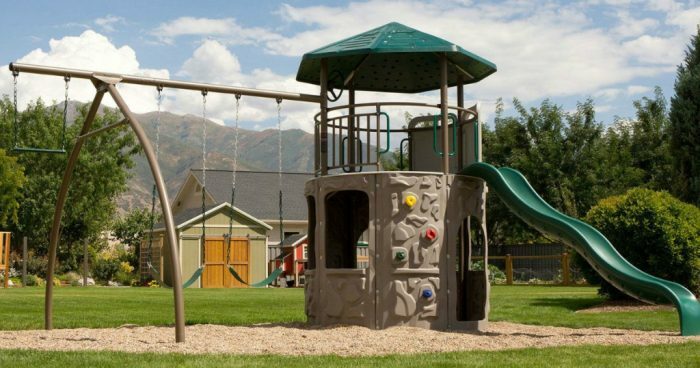 This HUGE playset has two rocking climbing walls, two swings, a 9-foot wavy slide, and a trapeze. The clubhouse is 5-feet off the ground and has a steering wheel and car map!